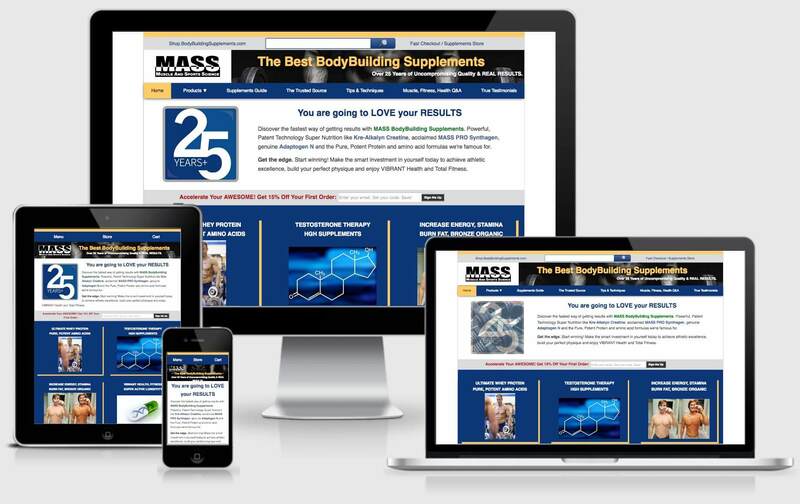 Athens based company MASS BodyBuilding Supplements is the trusted source for nutrition supplements. John Drake founded the company in the early 90's. He'd built the original website and updated it over the years, but it was time for a big change. John contacted me to update the code to be mobile-friendly, convert the supplement store to an e-commerce shop, and give it a modern look and feel. We decided to go with Shopify as the new e-commerce solution. I used the same design in the shop for a seamless client experience. We also worked together to update their newsletter service to ConvertKit. "We could not be happier with the talent and creative craftsmanship of Sarah Greer from CodeGreer.com. Our project was unique and Sarah handled small creative details and testy technical challenges alike, perfectly. She encourages feedback, engagement and gives a detailed accounting of progress and options every step of the way. A consummate pro and trusted team player, we absolutely made the right choice in choosing CodeGreer. I give my highest recommendation, without a moments reservation." - John Drake, CEO, MUSCLE MASS INC.
Ready to get started? Not sure what you need? Looking for an estimate? Fill out the form below and let's set up a time to talk about your project. ©2014 - 2019, CodeGreer. All Rights Reserved.